We’re about family first and foremost. And because we’re so family-focused, we know what’s important to yours. We all work together following traditional recipes and methods. We don’t believe in ‘production-line’ baking. We craft, knead, sculpt and hone every item by hand, lovingly, painstakingly and passionately. 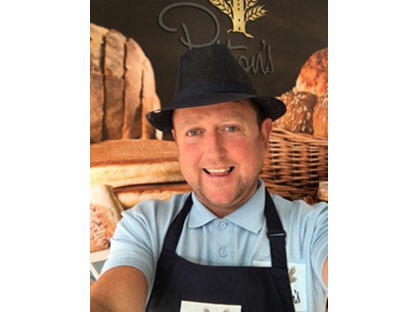 It’s this dedication to perfection that has led us to where we are now: one of the main wholesale bakeries supplying to all the leading retailers. 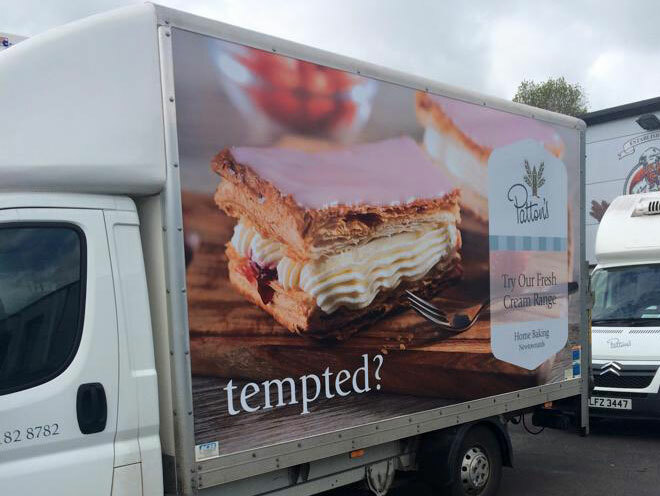 So it’s easy for families across Northern Ireland to get their hands on the very best in home baking. 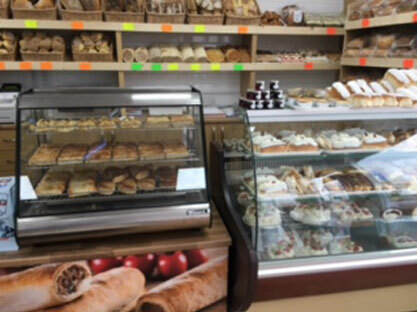 Like our superb range of fresh traditional breads, tasty cakes and pastries and hearty ready-made snacks that fill you up with the finest, locally produced ingredients. What’s more, we’re the only bakery in Northern Ireland to be awarded the 5 star STS accreditation allowing us to supply hospitals, schools and other council-run establishments. 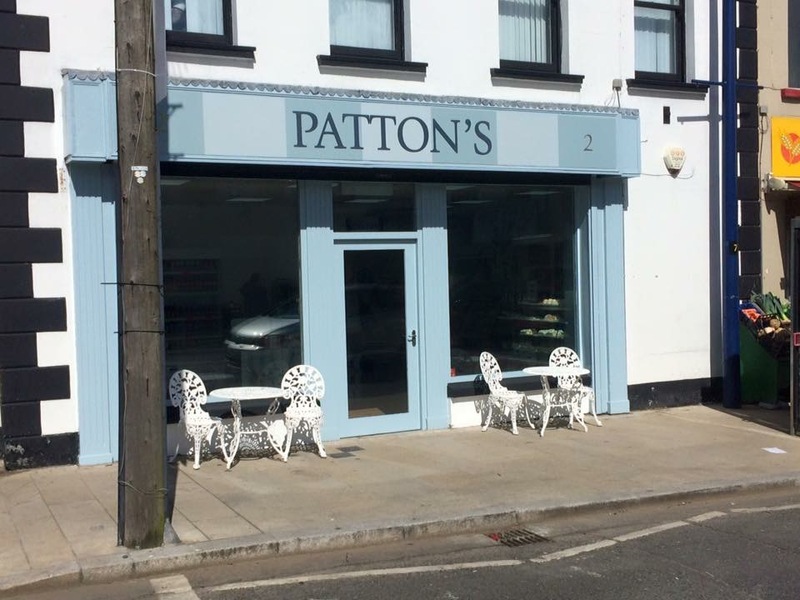 Or if you have a sweet tooth - why not try some of our fresh cream buns, baked through the night in our bakery based in Newtownards and reach our Donaghadee shop every morning for all of your sweetie needs. It’s a must see in Donaghadee!